First true post about cycling : let me talk about the bikes I know best : the ones I own. We’ll start with my mountain bike. It’s a carbon fiber hard tail from Commencal called the Skin 1 and it’s truly a fabulous cross country bike. It’s very light at a shade under ten kilos. The carbon frame contributes to this lightness but the main advantage of carbon here is comfort. Carbon dampens all the little vibrations that come up from the terrain much better then aluminum alloy does. The relatively relaxed geometry of the bike makes for a fun ride (a Commencal trademark) that’s still very efficient although maybe slightly less racy then some of it’s competition. Components are all very good with a great fork (Rockshox SID), good transmission (SRAM X0 and X9), a fabulous saddle. Less good is the straight and not wide enough handlebar, which I will probably replace. The ride is really good but it still is a classic hard tail bike. As such, I’m not sure how good it would be if you spent all day in the saddle. 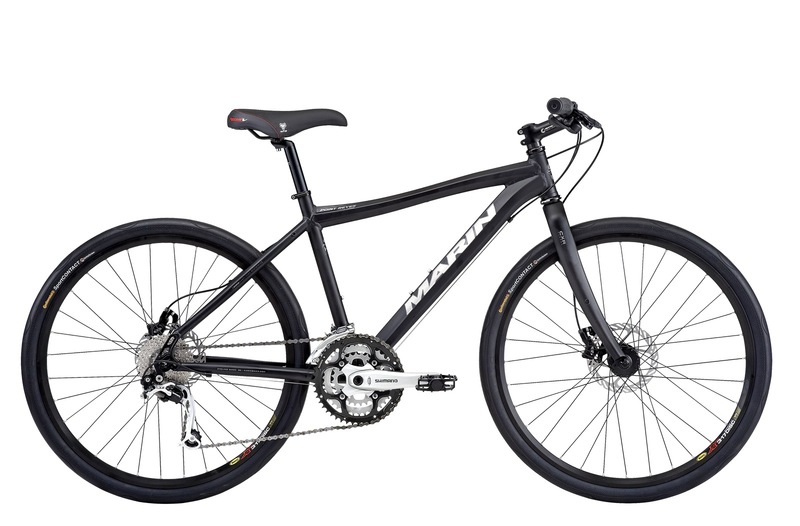 I use it mainly for 20 km 1 hour rides in the country, mostly rolling hills, fields and forests. Here the bike really shines. 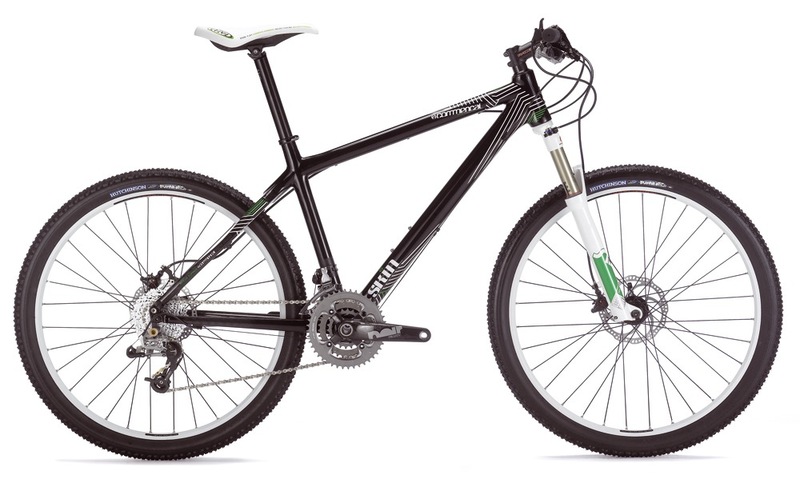 For me it’s the ideal “fitness/sport” oriented mountain bike and I’m very very happy with it.